The caravan parks, camping spots, farm-stays and accommodation places here are 'Supporting TAWKing'. They have realised that many families are now Free Camping as much as they can and NOT staying in caravan parks due to the EXTRA cost of paying for the children. The following are 'Supporting TAWKing' and offering to TAWK Members: 'Children camp at least two nights FREE!! '* (Some offer more!!). Apex RiverBeach Holiday Park contacted us to find out more about the TAWKer Supporter Program and we love that as we know that when parks do this, they are the parks that truly welcome families. We explained about the program and how they need to offer 2 night's free for TAWK Members kids* and they were not only keen to offer this and jump on board but are also proactive about telling others about it! We LOVE that even more! There is also a bouncy pillow (always a winner for my kids) and a kids playground. YES! They are pet friendly too . Make sure to put Apex RiverBeach Holiday Park on your must stay list when in the area. 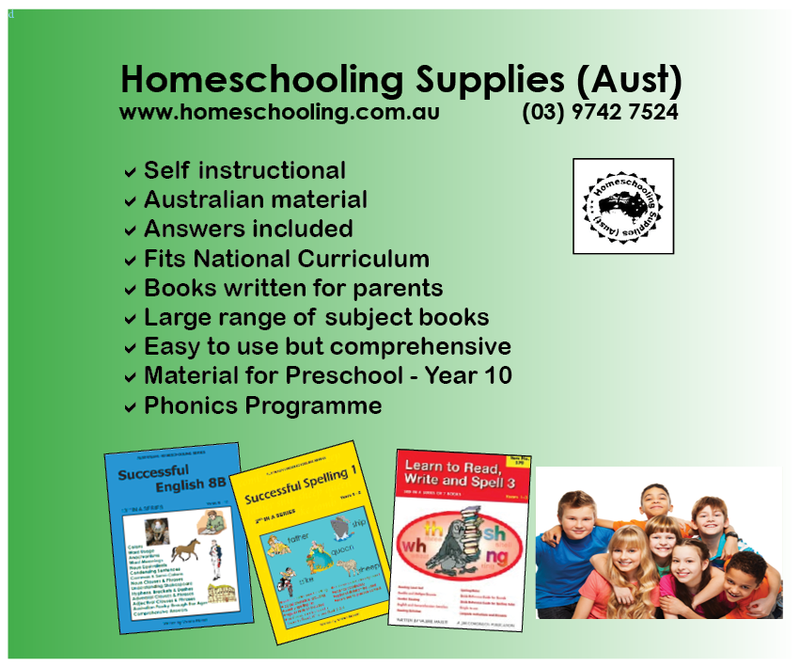 *Offer not available during school and public holiday periods, check with park for details. Barwon Heads Caravan Park was suggested to us by a TAWK Member who stayed here and thought that they would be a great fit for out TAWK Supporter Program. We contacted the park and they said YES! But the good news does not stop there! They have another park and said that Riverview Family Caravan Park would join up as well AND up to 4 kids camp free with them anyway! How great is that!? The park is located on the picturesque banks of the Barwon River, where the river meets the sea. And every caravan site is within a short walk of the water’s edge. There's simple pleasures to be had here, you can have a walk up to and around the Bluff Lookout to 13th Beach. You and the kids can fish from the jetty or from the local beaches. There are rock pools to explore around the base of the Bluff at low tide, and you can swim in the river or cross the bridge to the beautiful surf beaches at Ocean Grove. You can settle in for a while and as it's just a short stroll to the Barwon Heads town, you don't even have to get into the car, as you can walk to the shops and restaurants. Happy Days! Please show them your TAWK Membership Card and support them supporting you. Check out more on the Barwon Heads Caravan Park Website here. 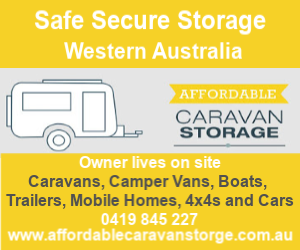 This is another great family friendly caravan park that one of our TAWKing Families suggested would be a great fit for the TAWKer Supporter Program. We contacted them and they were keen to jump on board and offer TAWK Member's 2 night's FREE* camping for their kids. Infact kids under 8 stay for free all of the time anyway, so this is just a little extension on their great deal for families anyway. 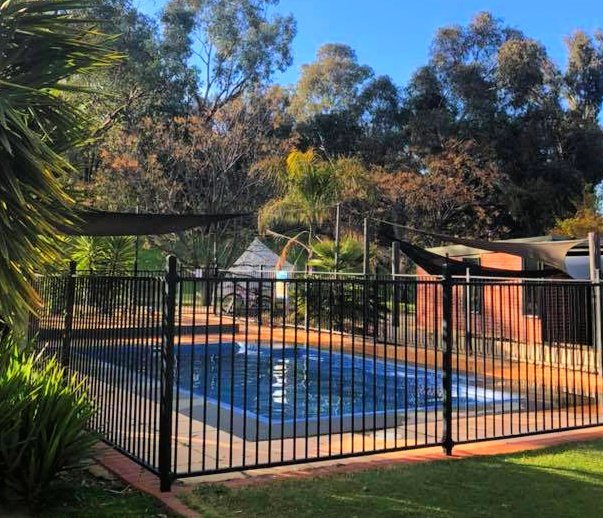 You'll find Bushman's Rest Caravan park along the Sturt Highway in the small thriving community of Cullulleraine, between Mildura and Renmark. 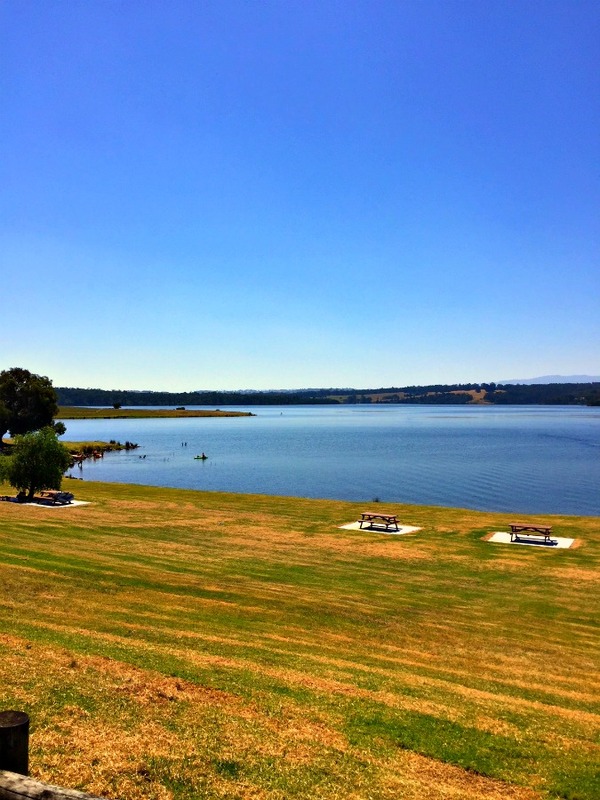 There's the gorgeous lake to enjoy where the park encourage you to make the most of it with plenty of activities for the kids. Your kids will love swimming in the lake or just splashing around on the the forshore in the freshwater and the sunsets are just beautiful. Show them your TAWK Membership Card and support them supporting you. Visit the Bushman's Caravan Park Website here for more info. *Offer not be available Easter and Christmas busy school holiday periods, please check with park. When TAWKers suggest a park to us, we know we are onto a winner. AND we certainly won here! The owners have two children and love to travel when they can too. You know what that means; They understand what TAWKers need and will welcome you to their great parks - YES they have two! The other is Lakes and Craters Holiday Park in Camperdown - so not too far away. They offer reciprocal savings, therefore you could take advantage of the TAWK Supporter program at both! Daylesford is surrounded by rolling hills and natural spring water wells - the spa capital of Australia no less - it’s a great idea to get your map of the town and taste all the different water. The market on the weekend is lovely and the steam train on a Sunday is a highlight for kids. The holiday park has a great playground which is overlooked by the camp kitchen and is a handy spot to watch the kids play whilst cooking dinner. Daylesford Holiday Park is dog - friendly too. Pop them on your radar when in Victoria and support them supporting TAWK Members with 2 nights FREE camping* for your kids. *Not available Vic School hols and long weekends. Eildon Pondage Holiday Park contacted us to become TAWKer Supporters, they want to support travelling families and we love to hear that! They would like to offer free camping* for TAWK Member's kids! 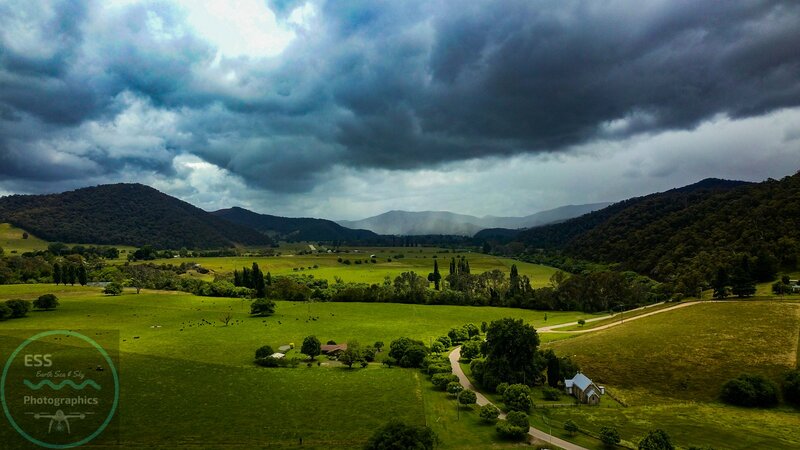 The park is nestled along the edge of the gorgeous Eildon Pondage waterway, and surrounded by beautiful bushland with the mountains of the Victorian high country nearby! A perfect spot to base yourself and explore this beautiful area and so much to do at the camp site too. Have a look at the little video below and I'm sure you will realise that you must pop Eildon Pondage Holiday Park on your must stay list when in the area. It looks awesome and you and the kids will no doubt find it hard to leave! *Offer not available on busy public holiday weekends or when busy local area events are on - please check directly with park. 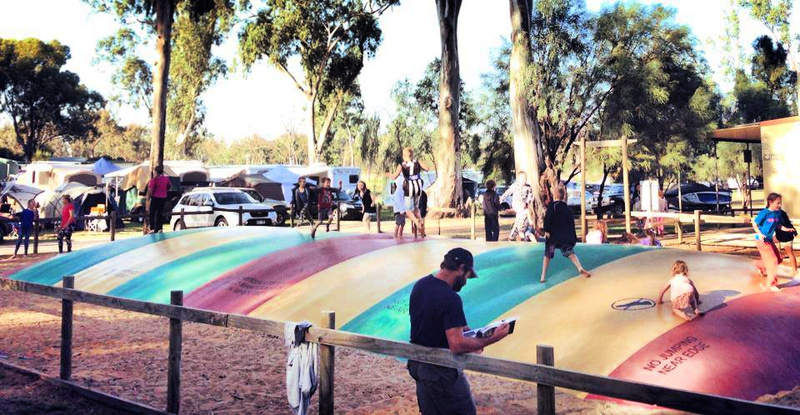 As soon as Bec and Trev from Erica Caravan Park heard about the TAWK Support Program they new it was a win for their park as well as for travelling families. 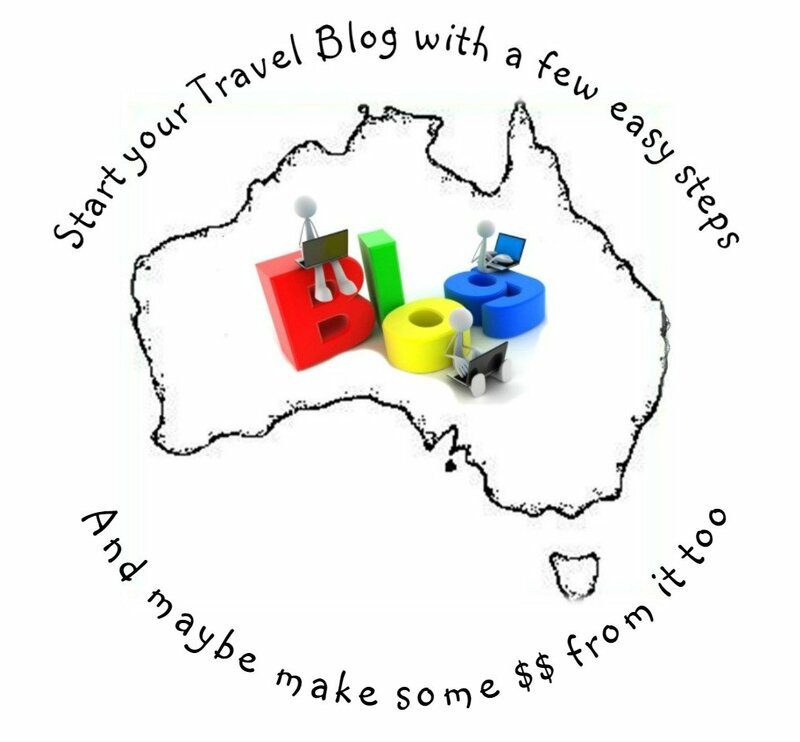 With a big family of their own they knew they wanted to be involved in making it cheaper for travelling families to enjoy Australia - How much did we love to hear that! Of course it was also a fellow TAWKer that recommended the program to them AND also told us what an awesome spot it was and what a good fit they would be. 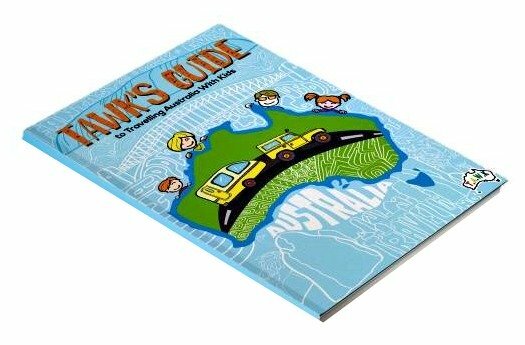 Great for summer and winter too, with Mt Baw Baw close by; perfect to base yourselves and for the kids to see and enjoy snow! Now they do have some very busy and hectic times where they may not be able to offer the discount, but us travellers tend to avoid those times anyway - so do check with park if you are intending to visit during school or public holidays. Otherwise they are keen to offer 2 nights FREE camping for TAWK Member's kids. So go support them supporting you. Eureka Holiday Park approached us to become TAWKer Supporters and I took one look at their Facebook page and knew that they are family friendly and your kids will love it here. They are also situatied in the heart of the historic Eureka Stockade precinct and a perfect spot for the kids to learn about amazing story of the Australian Gold Rush. 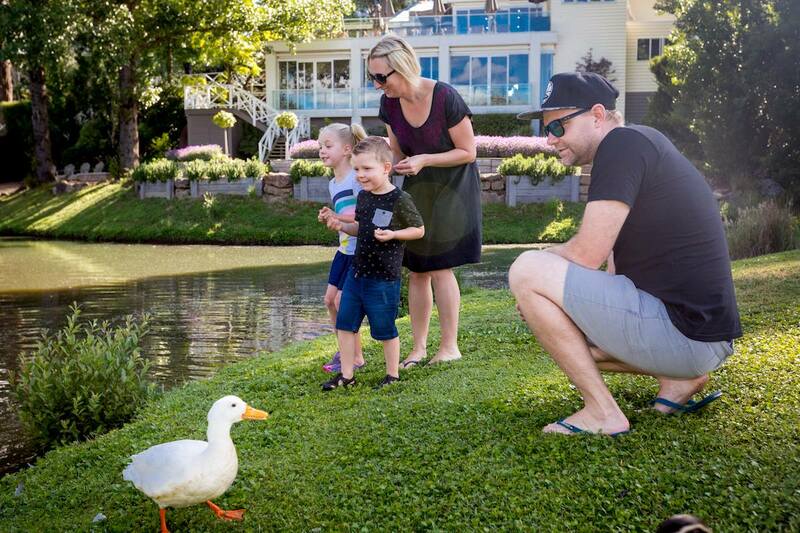 They are a small family run Holiday Park located near the centre of Ballarat and close to all the main attractions. Next to the fascinating MADE Museum (Museum Australian Democracy), a great way to get some education into the kids as it offers interesting, interactive information on the history of the Gold Rush. Bonus as they are also next to the Eureka Stockade Swimming Pool and Water Park complex which is open from November to April and FREE to all our guests. Happy Days! So please support them supporting you, with 2 nights free camping for TAWK Members kids*. 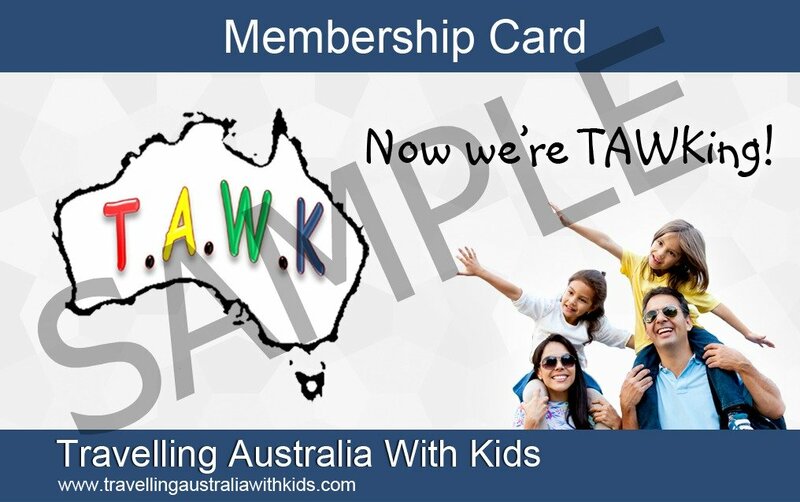 Grab your TAWK Membership Card here. Glenrowan Tourist and Caravan Park found out about the TAWKer Supporter Program from one of our travelling families. They contacted us and wanted to know how they could be involved. To me, that speak volumes about a park that truly welcomes families and we love that! The park is located just 2 kilometres from the township of Glenrowan, is at the base of Mt Glenrowan which is part of the Warby Ovens Park. Now here's where it takes that extra step of interest: Mt Glenrowan was a base for the bush ranger Ned Kelly and the town of Glenrowan being the home of Ned Kelly's last stand! Sooo much history here for the kids to learn about, not just from in books but to actually visit some of the historic places when Ned Kelly frequented! They also have a pool and that was my kids only request when choosing a park! Sometimes they just wanted to be kids and splash for a bit! Glenrowan Tourist and Caravan Park are also a pet friendly park and allow camp fires in the winter - another thing my kids love, is sitting around a camp fire. The wonderful bushland setting here attracts an abundance of wildlife and it's the perfect spot to observe and enjoy and of course to explore the local area. So grab your TAWK Membership Card and when in the area, make sure you support them supporting you with 2 night's FREE camping* for your kids. *Offer not be available in school and public holiday periods, please check with park for full details. 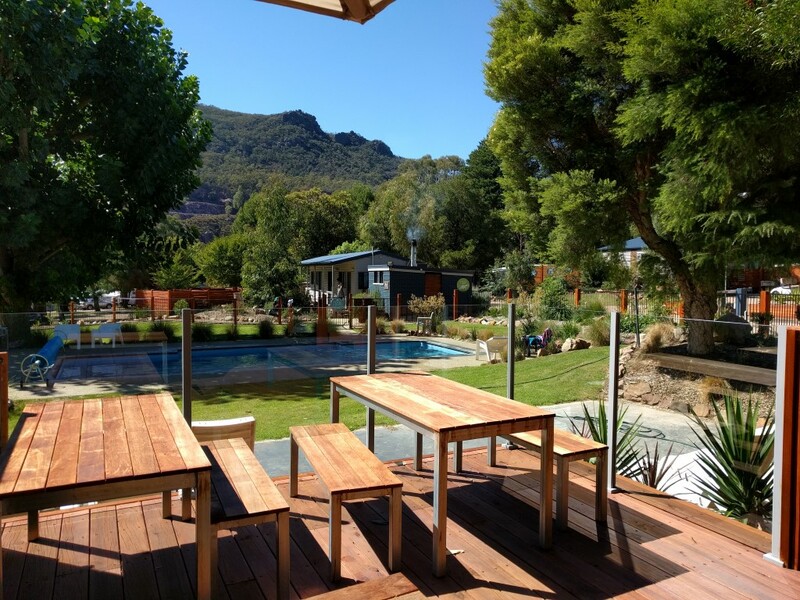 Grampians Edge Caravan Park was recommended to us by a TAWKing Family who loved their stay there. We approached the park, told them about the TAWK Support Program and how they could help travelling families and they were keen! Steve and Jen have a young family themselves and so they are not only a perfect fit for the program but love sitting round the campfire sharing stories with you too! I love the fact that you can have your own campfire as I know my kids just love roasting marshmallows and spending that time sitting round the fire reflecting on the day. As well as individual fire pits there are communal ones too and the perfect opportunity to share your travels with like minded people and hopefully the kids get a chance to meet other kids too. So grab your TAWK Membership Card and get 2 night's free camping* for your kids. *Not available school and public holiday periods. The Grampians will no doubt be on your must visit list and you MUST stay here too. There are so many reasons you and the kids will love it here! Henty Bay Beachfront holiday park approached us to become TAWKer Supporters! We love that. It means that they really want to support travelling families and they are very keen to do just that. They are at the Portland end of the Great Ocean Road, set on 10 acres with stunning beachfront views. 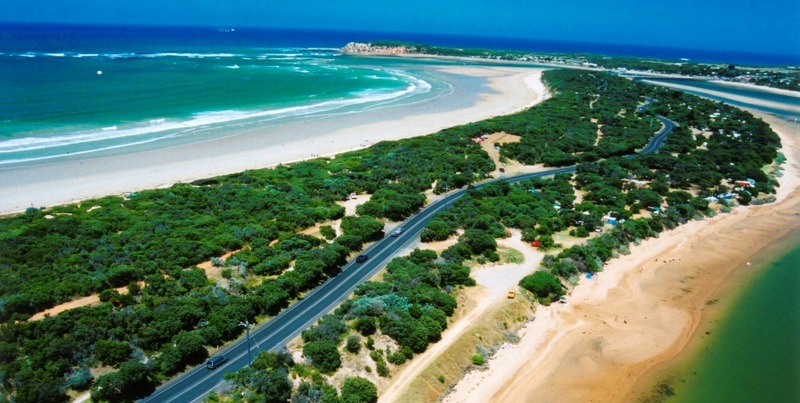 They are the only beachfront caravan park in Portland with over 500 metres of private ocean frontage and sandy beach. Great for the kids and apparently really great for fishing! They also offer free Wi-Fi for guests and they are also fully licensed - so if you fancy a drink at 'Happy Hour' they have you covered. There is also a kiosk and games room and you can also grab a cafe style coffee! There's billiard tables, a bar and spacious lounge. 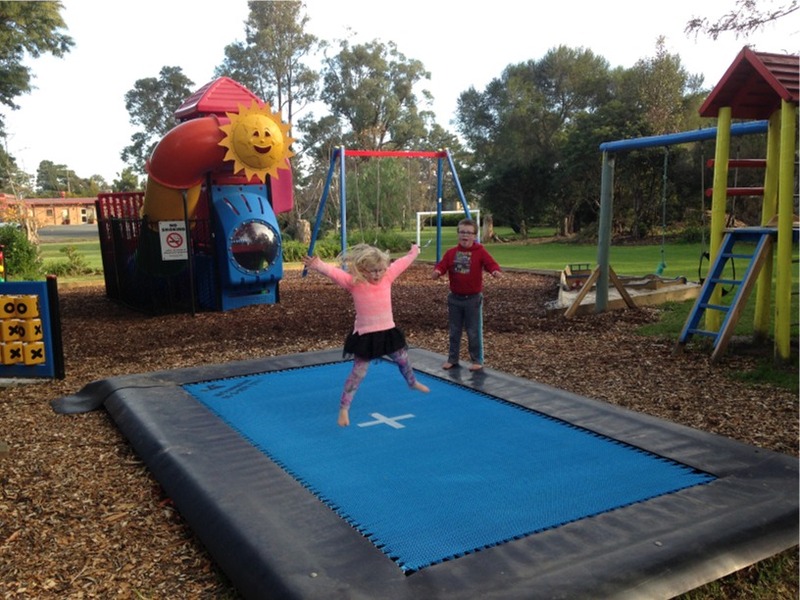 For the kids, there's a playground, and my kids favourite - and a must have at any caravan park they picked - a GIANT jumping pillow! When TAWKers suggest a park to us, we know we are onto a winner. AND we certainly won here! The owners have two children of their own and love to travel when they can too. You know what that means! They understand what TAWKer's need and will welcome you at their great parks - YES they have two! The other is Daylesford Holiday Park in Daylesford - so not too far away, so you could take advantage of the TAWK Supporter program at both! Camperdown is a small country town with so many beautiful places to explore. 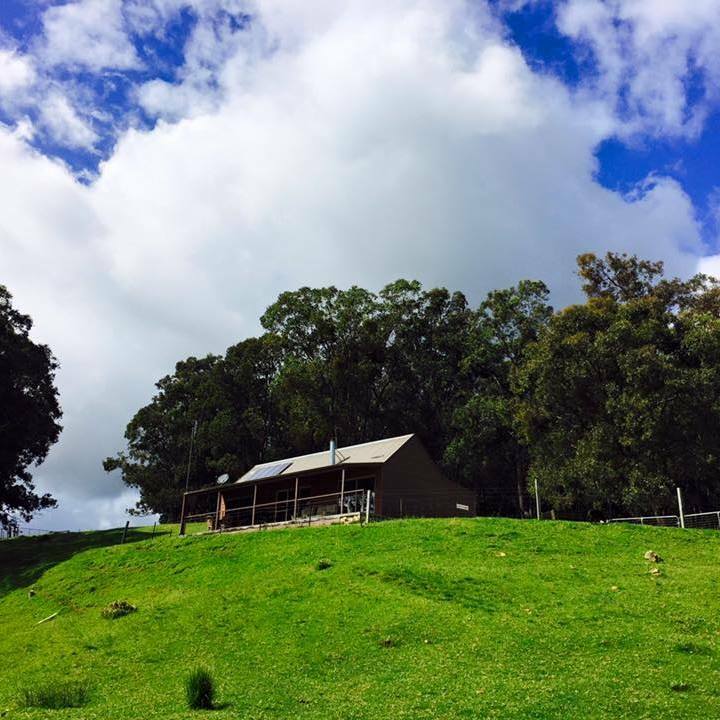 Set on a ridge between the two magnificent lakes of Lake Bullen Merri and Lake Gnotuk, Camperdown’s Lakes and Craters Holiday Park offers amazing views of the surrounding Lakes and Craters country. The Park is actually located within an Arboretum and the adjacent Botanic Gardens, feature exotic trees from around the world, including rare and endangered specimens. Great opportunity to get some learning in for the kids. Lakes and Craters Holiday Park is dog-friendly too. Put them on your list when in Victoria and support them supporting TAWK Members with 2 night's FREE camping* for your kids. Ex TAWKer's Kristen and partner Sam loved their time on the road and decided to buy The Mingling Waters Caravan Park. They know all about TAWKing and how expensive it can be for families so wish to welcome TAWKing families to their park with FREE camping for the kids! 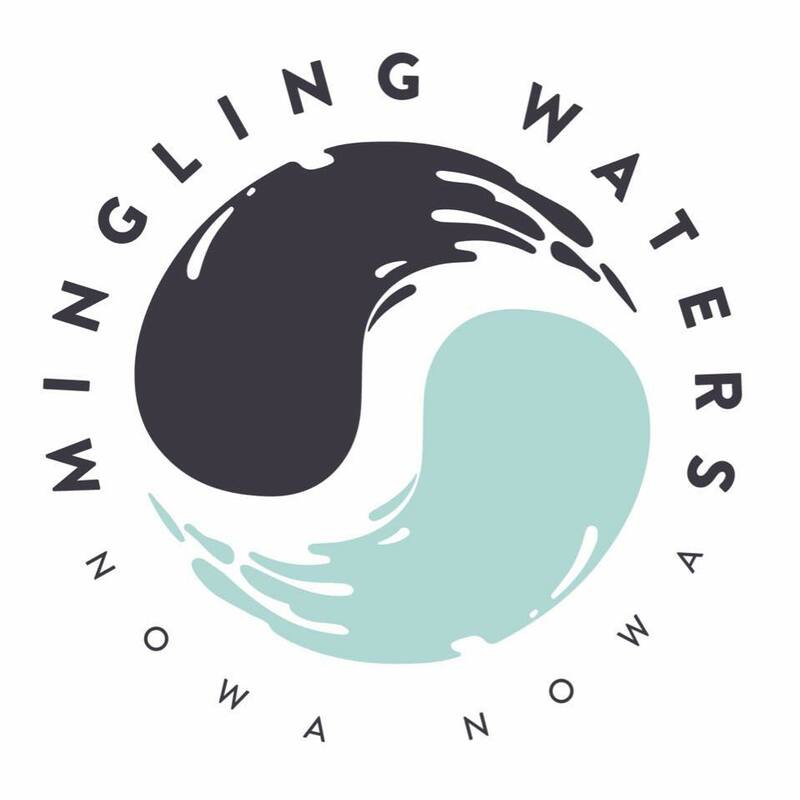 Just 15 minutes from Lakes Entrance, you will find Mingling Waters in Nowa Nowa. 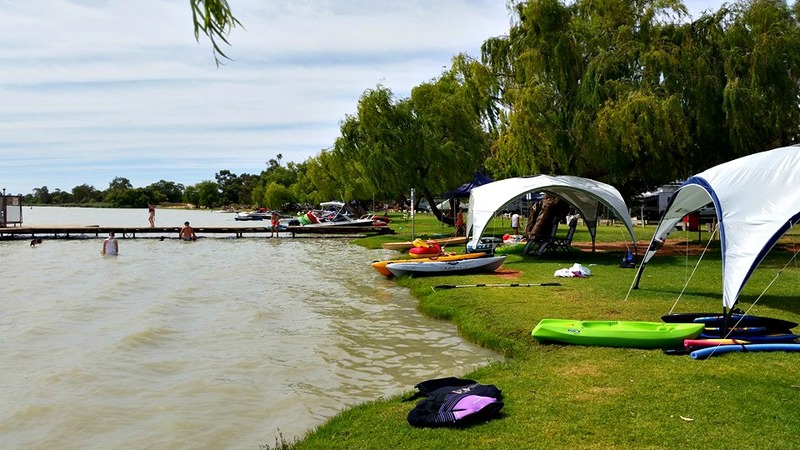 you'll experience some country camping on one of the most pristine waterways in Victoria. You can fish off the nearby jetty, and try your luck at catching: Flathead, Bream, Tailor, Mullet, Luderick, or Trevally! Get this: Nowa Nowa enjoys the natural phenonema called the Fohn effect, resulting in higher than average temperatures in the area. There're lots of walking tracks and one of them leads from Mingling Waters to the Nowa Nowa Gorge Lookout. It is is a 350 million year old Devonian rock formation. On the way, you and the kids can fossick for your own gemstones in the safe waters of Boggy Creek. The park might not have all the bells and whistles of some, but the surrounds and exploring you can do in the area, sure makes up for it. 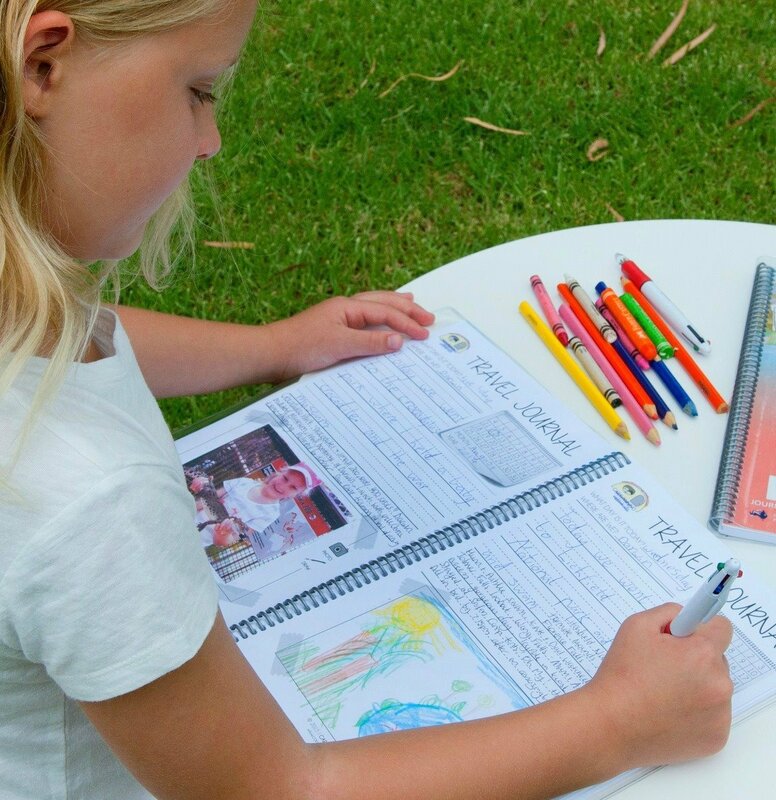 Grab you TAWK Membership Card and show them to get your FREE camping for your kids. You might stay a while too as there is even a Cafe with apparently the best burgers in the region! Please support them supporting you. You are going to love this great deal for TAWK Members! BUT first a bit of background: The park managers here, Paul and Kirstine were talking to another TAWK Park Member manager (Lee from Ivanhoe Village Caravan Park in Kununurra) about how her park was loving the the TAWKer Supporter program! It's so good to know that as well as TAWK Members benefiting; parks are too. (I always wanted it to be a win win for both parties.) Shortly after, Kirstine contacted me and said she wanted to join up and encourage travelling families to see this gorgeous part of Victoria. 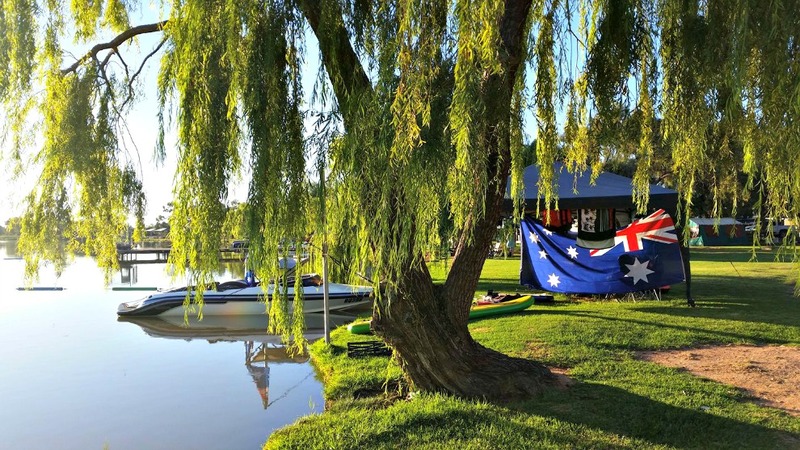 Mitta Mitta Caravan Park would like to offer TAWK Members, 5 nights free for kids from May - Aug, then Sept - April the normal TAWK offer of 2 nights free for kids on all on their powered sites. Kids camp free on non powered for 5 nights all year round! Happy Days and a great deal! 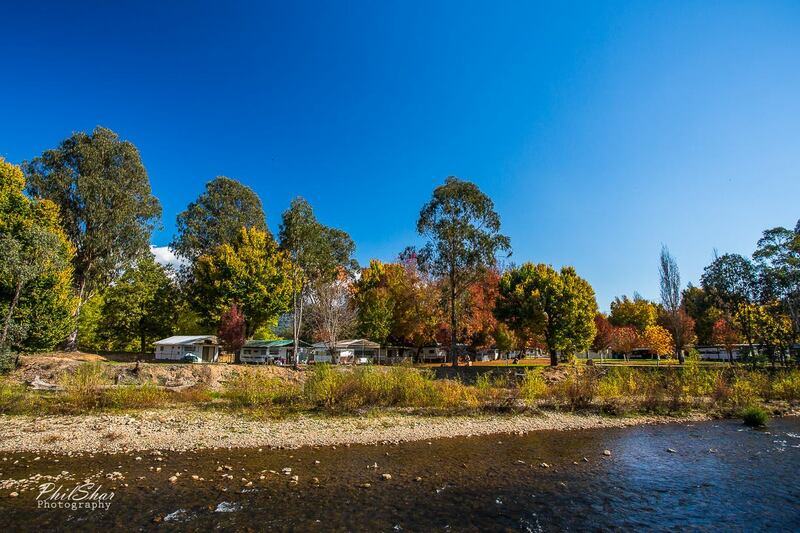 Mitta Mitta is only a one hour drive from Albury-Wodonga, amidst the most beautiful scenery. So please pop them on your must stay list when in the area and support them supporting you. Oh I can see why this spot was recommended to us by a TAWKing family! What a beautiful part of The Gippsland. We approached the new owners and told them the benefits of the TAWK Support program and they were very keen to join up and share their little piece of paradise with you. Nestled amongst the gumtrees on the bank of the Macalister River, you will find a very family oriented spot where your kids can enjoy the wide open space and freedom away from the hustle and bustle. You can certainly appreciate why it is called Paradise Valley. Just check out their reviews on their Facebook page! So when in the Gippsland region, make sure you put them on your 'Must Visit List'. Show your TAWK Membership Card, get 2 night's FREE camping* for your kids and support them supporting you. We first heard about TosTaree Cottages from Bruce from Big Family Little Income who is great at finding awesome spots that would be great TAWK Supporters and telling us about them. He found TosTaree Cottages and thought they would be a great fit as they do not charge any extra for kids. Happy Days! 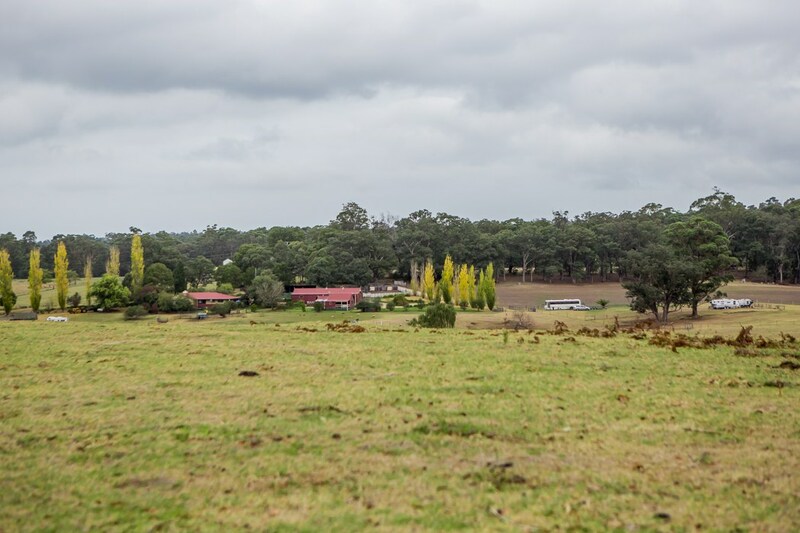 Tostaree Cottages is on a working farm and owner, Greg offers tours for those who want to see how a farm operates and is more than happy to have a yarn with you about the area. There are limited spots with power, but no water to link up to. Bathrooms/toilets are in the 'shed', which also has the piano, pool table, ping pong, fireplace and bar. You stay in a paddock about 50m from the 'shed' and right next to the sheep's birthing paddock. Greg is happy enough to talk you through the shearing shed and process, and even to take you on the farm buggy to have a look. Bar is open at 5 each night for a catch up amongst campers and the owners, and the occasional neighbour who pulls in for a chin wag. Please give Greg or Vicki a call to see if there is a spot available for you on 0408 031668 or message their Facebook page and tell him TAWK sent you. Many ex-TAWKers end up working in the industry that they love and become managers/owners of caravan parks and I love it when that happens. They know what it is like for travelling families and also how to make them feel welcome. They also know about the TAWK Support Program and how it's a win win for them and TAWKers. This is one such park. 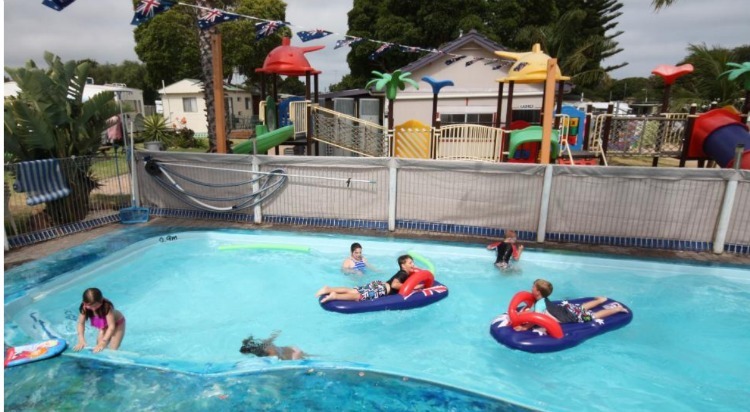 Tongala Caravan Park is pet friendly, has a playground, pool and games room. It's in the Goulburn Murray region just two hours north of Melbourne, 26 kilometres from Echuca and the famous Mightly Murray River, so a great spot to base yourselves to explore the area, including Shepparton and Kyabram. They are offering TAWK Members 2 night's free camping for your kids. Please support them supporting you. 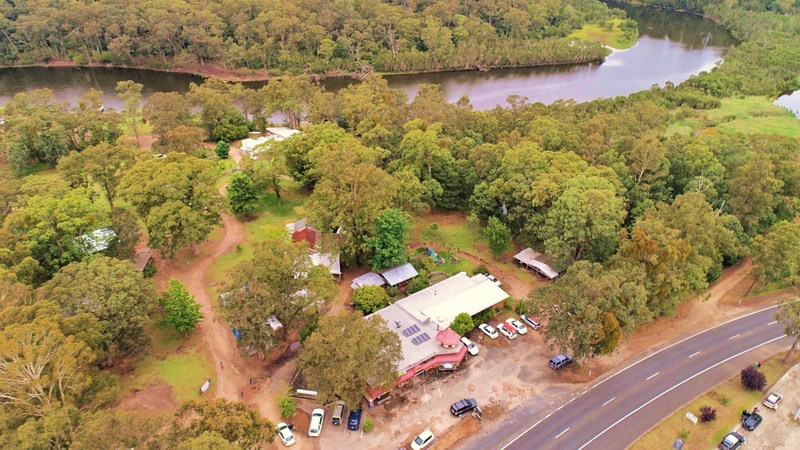 Cameron from Porepunkah Bridge Holiday Park contacted us to become TAWKer Supporters as he was alerted to the program and thought it a great idea to support travelling families. 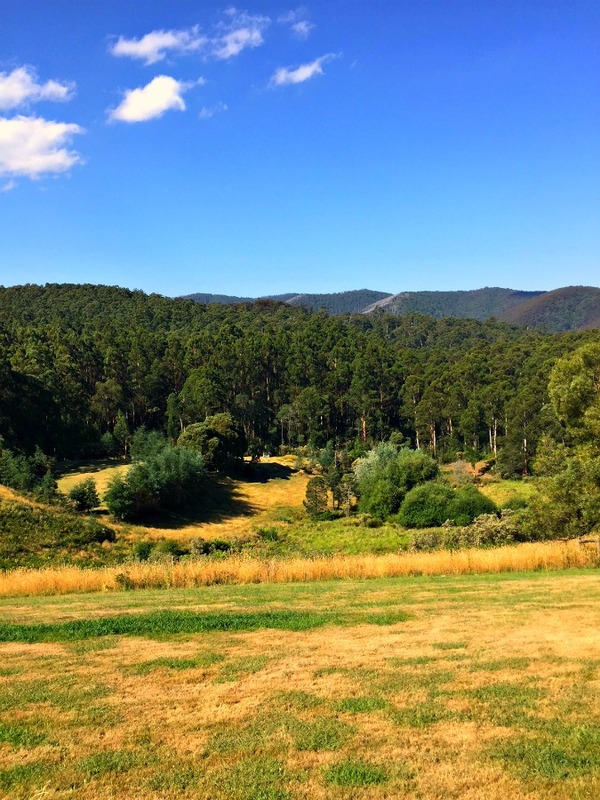 The park is Situated in the foothills of Mount Buffalo and on the banks of the Ovens River. It's only a 5 minute walk to local shops and the picturesque Porepunkah Swimming Reserve - which looks amazing! Also very conveniently located and just a short drive to the wineries, ski slopes and just 3 minutes from Bright. AND The Murray to the Mountains Rail Trail passes close by. They would like to offer TAWK Members 2 night's FREE camping for you kids - so grab your TAWK Membership Card and tell them we sent you. 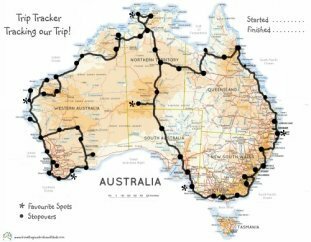 Would you like some cheaper camping in Lakes Entrance? Of course you would and Prime Pet Friendly Tourist Park are keen to see you (and your pet!). They heard about the program and made contact with us to be involved! I love that. They are only 350 metres from the centre of town & the footbridge to the 90 mile beach, so all the attractions and features of Lakes Entrance are only a short walk away. The park is very quiet at night due to being away from the main highway, and also more protected from the wind. So it really is ticking all the boxes. It's a family owned park - (I always think these are the best type of parks, run by people who love their lifestyle and want to share it with others - TAWK) and hopefully you will enjoy a travelling yarn with them around the fire pit or in the pool. My kids always loved a park with a pool! So grab your TAWK Membership Card and show them proudly you are a TAWKing family and get 2 night's FREE camping for your kids. 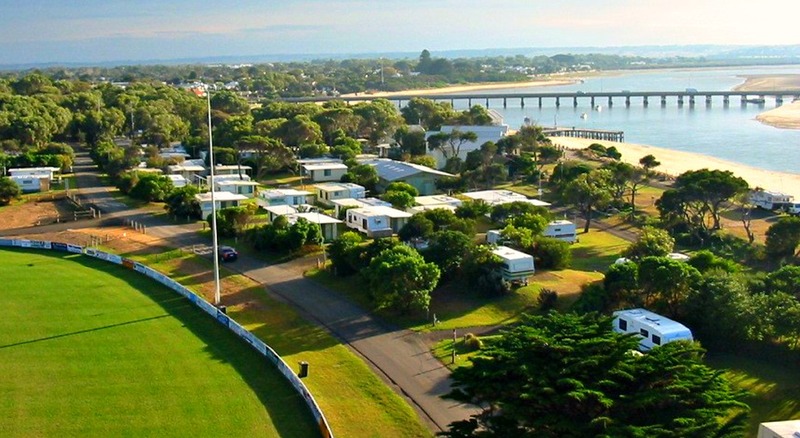 Riverview Family Caravan Park is the sister park to Barwon Heads Caravan Park which was suggested to us by a TAWK Member who stayed there and thought that they would be a great fit for out TAWK Supporter Program. We contacted the park and they said YES to BOTH parks jumping on board AND it gets even better, as up to 4 kids camp free with them anyway! How great is that!? The park is gorgeous and located on the sand spit between the ocean and the river, there are sites along the Barwon River right next to the waters edge and it caters for caravans, camper trailers, tents, motorhomes & the big 5th Wheelers - so the larger RV's. Close to the towns of Ocean Grove and Barwon Heads, it's a perfect spot to stay a while. The Bellarine Peninsula is absolutely gorgeous and combines the best that coast and country has to offer. Pop them on your must stay list, show them your TAWK Membership Card and support these two parks that are supporting you. Recommended by a TAWKing Family, we approached Yarram Holiday Park to join the TAWK Support Program. They saw the value in it and are excited to be involved. YAY! You'll find this great family orientated park between the Ninety Mile Beach and the beautiful Tarra Valley in Gippsland. 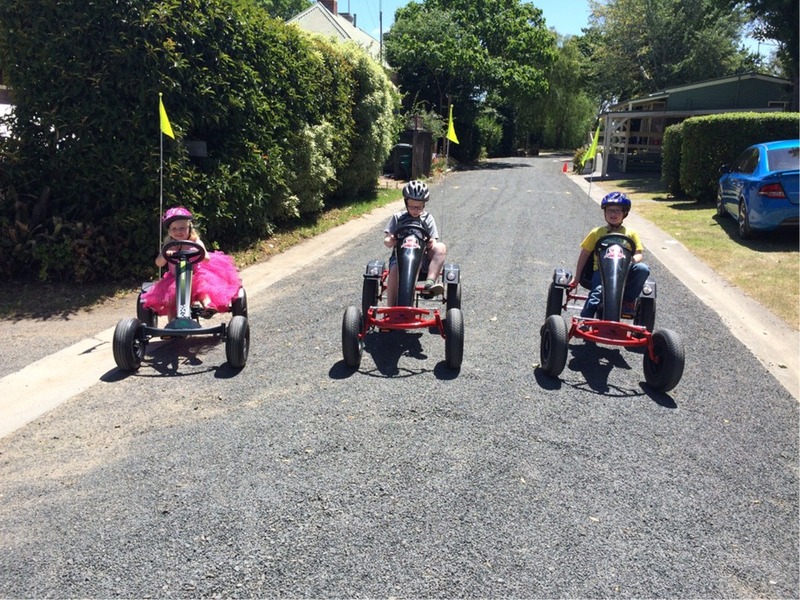 With a playground, bouncy pillow and pedal go karts for hire, it offers time for the kids to just be kids for a while on your trip and relax after a good day exploring. This is one perfectly situated park for you to enjoy some of Gippsland's iconic natural features, collectively known as Tarra Territory. Offering TAWK Members 2 nights FREE camping for your kids* - make sure you pop them on your list when in this gorgeous part of the country. *May not be available all public holiday periods - please check with park.